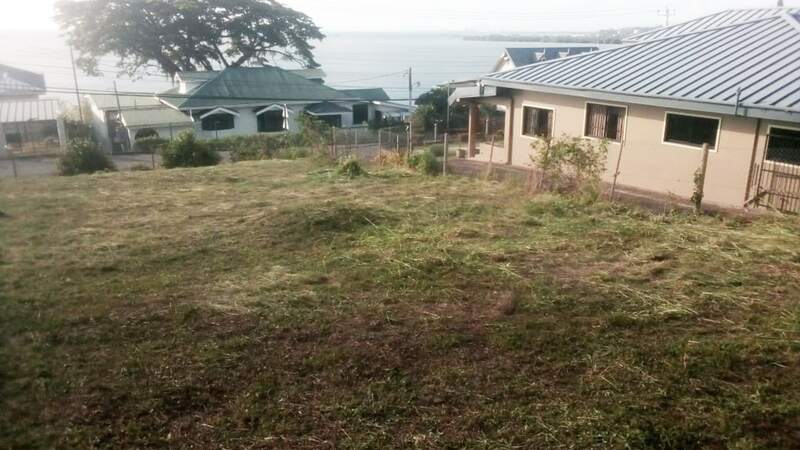 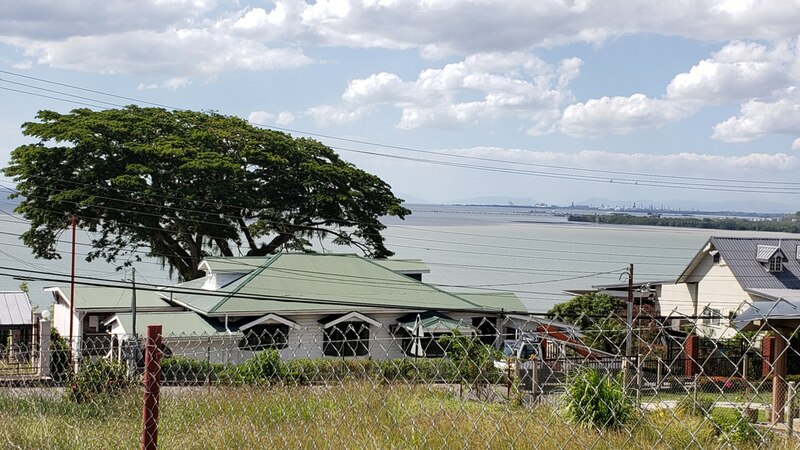 Beautiful, almost flat, corner property with sea views in highly desirable neighbourhood in San Fernando. 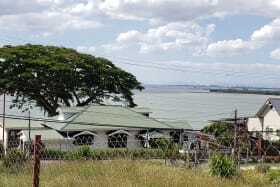 Centrally located and just up from the San Fernando Yacht Club. 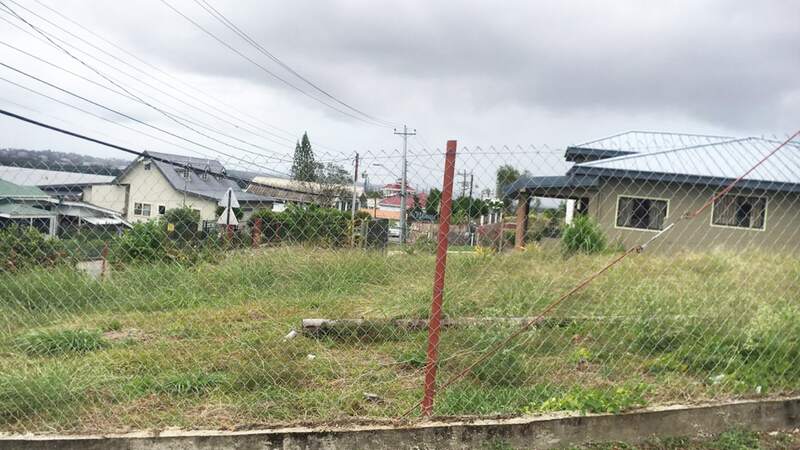 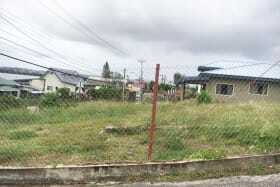 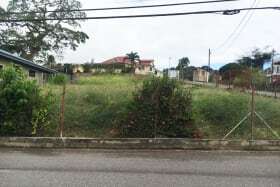 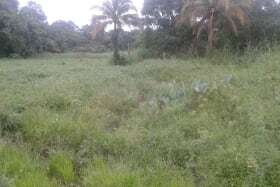 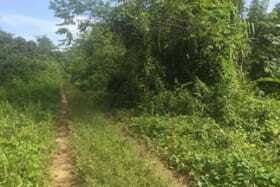 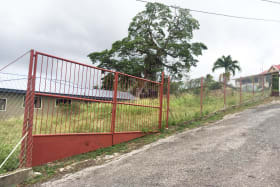 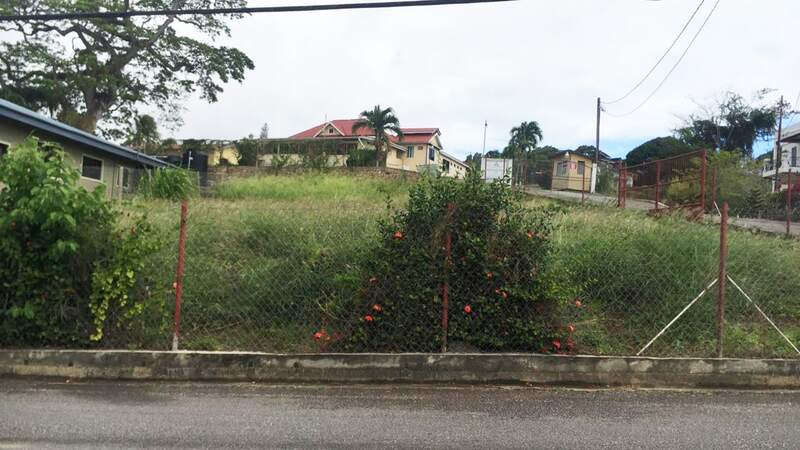 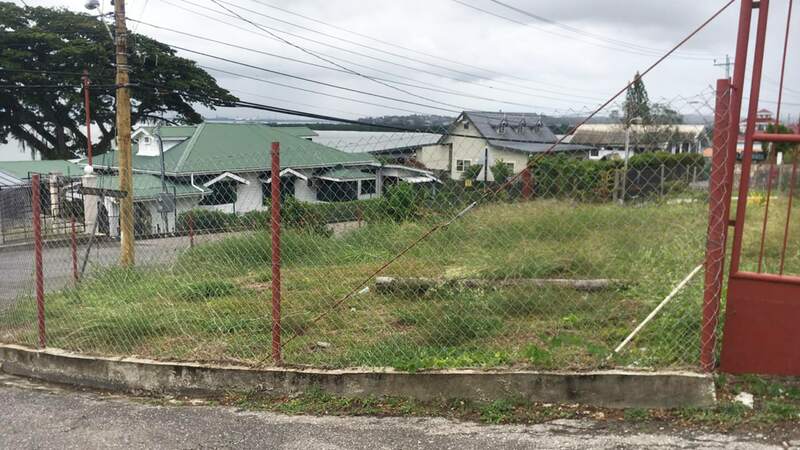 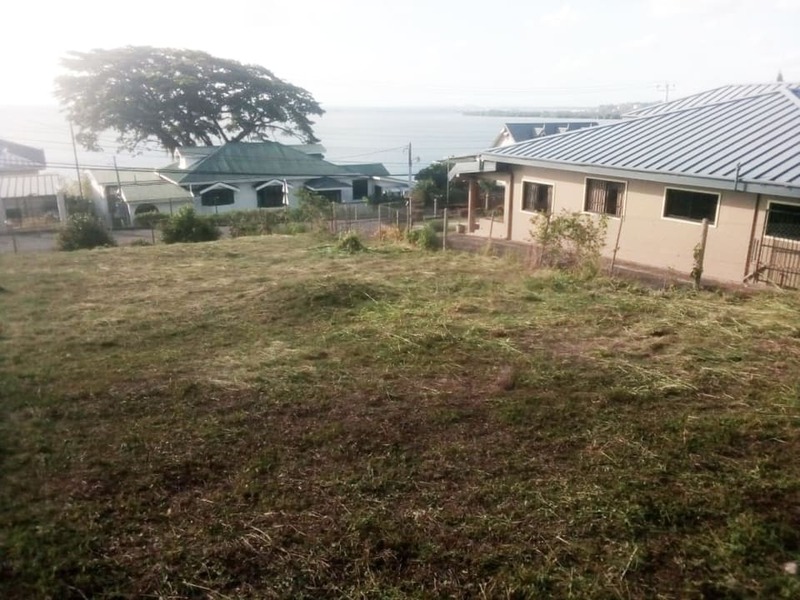 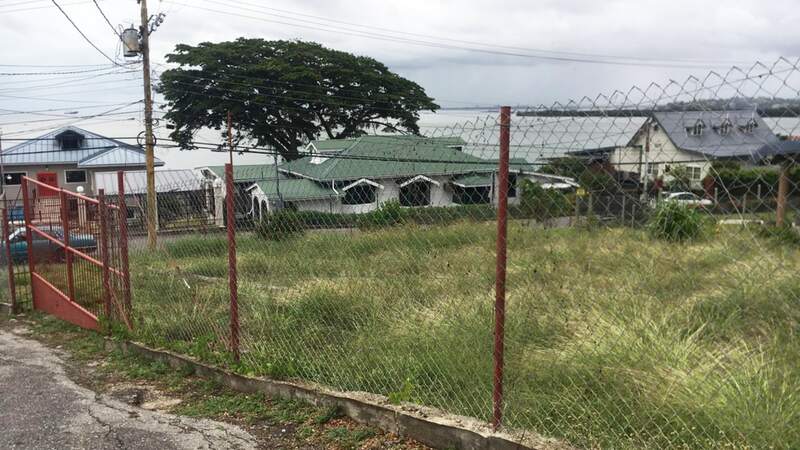 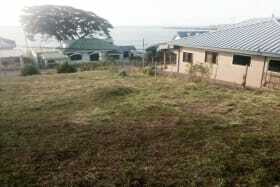 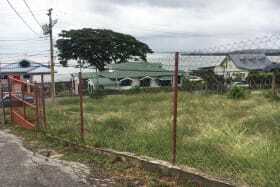 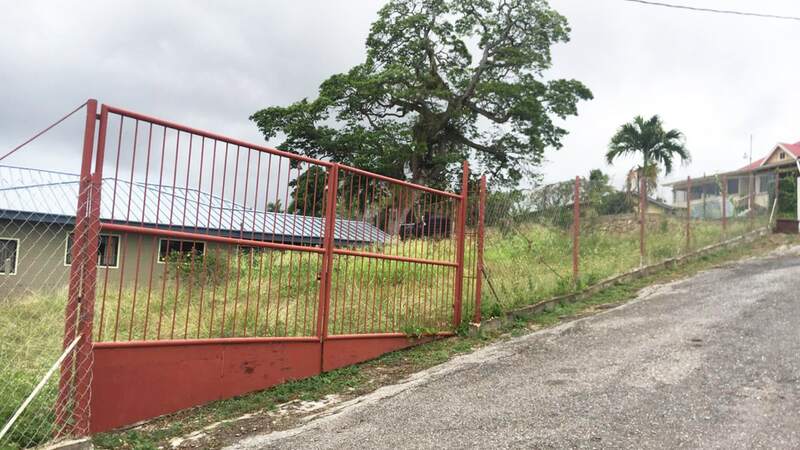 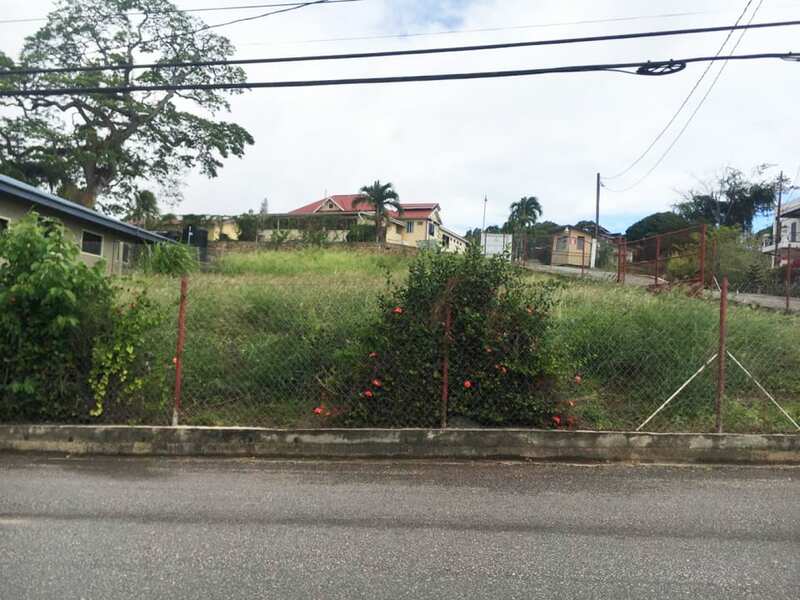 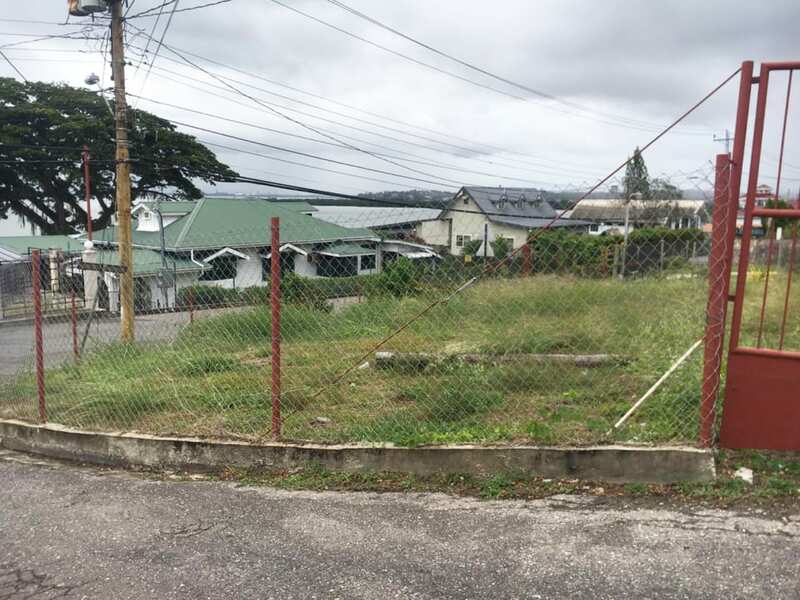 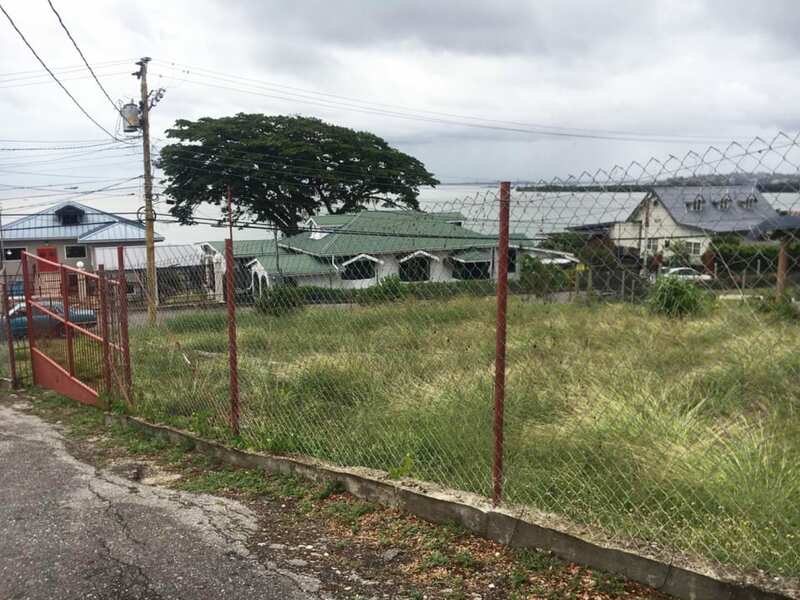 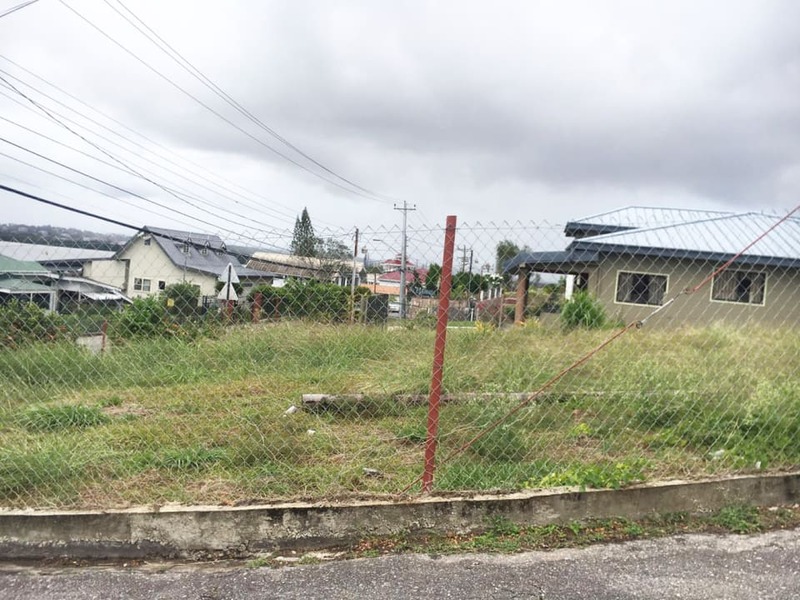 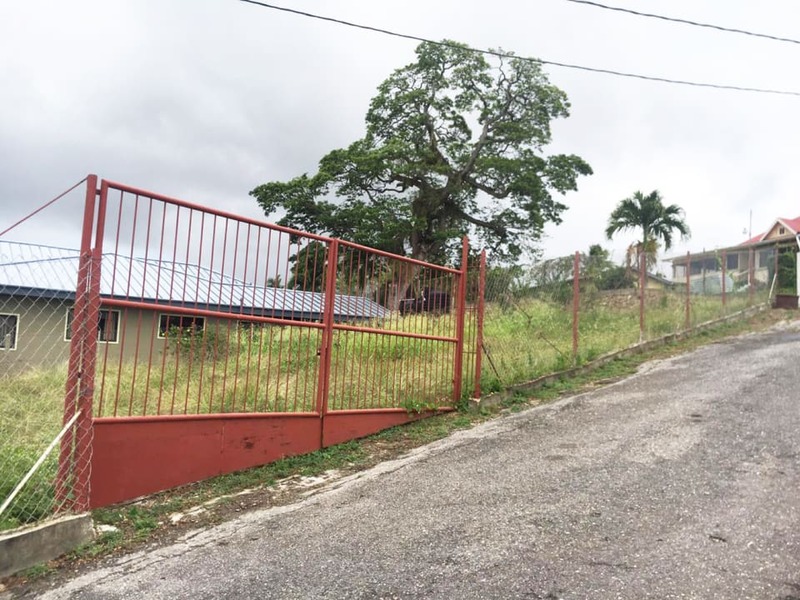 Land is in front of the Renaissance School; Close to the city and main road arteries, shopping and all amenities. 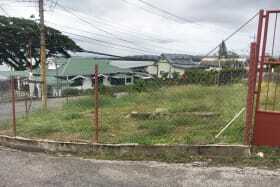 Easy to locate for viewing purposes and it's fencing clearly defines the boundaries.